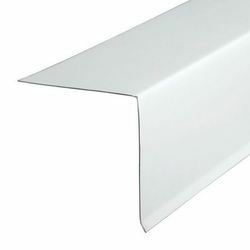 Pioneers in the industry, we offer ridge flashing, barge flashing, gutter flashing, drip flashing, apron flashing and profile ridge cover from India. 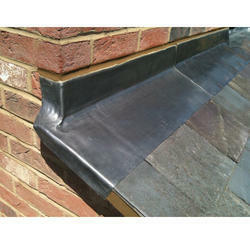 We are a trusted name involved in providing supreme quality Ridge Flashing. The offered product is presented in the market in user-defined specifications at rock bottom price range. 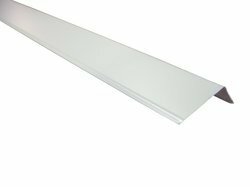 With a focus on the ever-evolving needs of our esteemed customers, we are providing a collection of highly durable Barge Flashing with details. 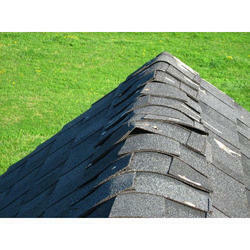 We are recognized as one of the leading industry offering superior quality Gutter Flashing. 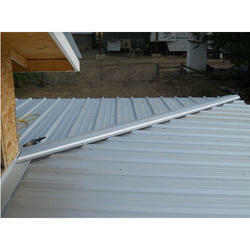 We have established ourselves as a renowned industry in offering Drip Flashing. These products are manufactured using top quality raw material and machinery. We have established ourselves as a renowned industry in offering Apron Flashing. These products are manufactured using top quality raw material and machinery. We have established ourselves as a renowned industry in offering Profile Ridge Cover. These products are manufactured using top quality raw material and machinery. 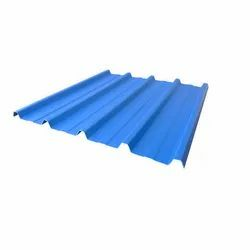 We have established ourselves as a renowned industry in offering TATA Galvanized Roofing Sheets. These products are manufactured using top quality raw material and machinery. 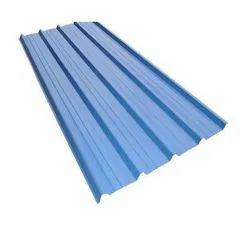 We have established ourselves as a renowned industry in offering Essar Metal Roofing Sheet. These products are manufactured using top quality raw material and machinery.